Companies seek to manage and control who can physically enter or exit an area for a number of reasons, including: protecting the company’s assets such as inventory and equipment; safeguarding employees from intruders; limiting access to sensitive areas to only those employees who need access; and monitoring the flow in and out of specific areas. Each business has its own unique requirements and Cetra will design a system tailored specifically to your company’s needs, minimizing cost and maximizing effectiveness. 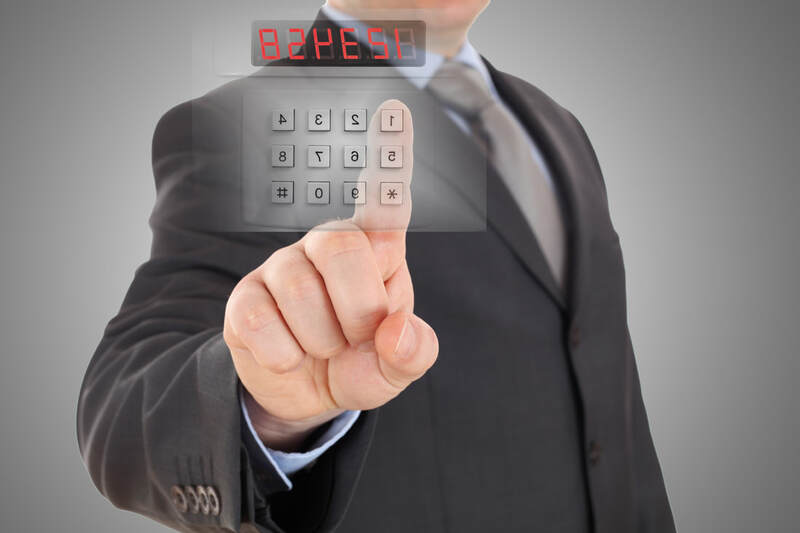 Traditionally companies will have access control separate from an alarm system. They may have a card reader or even just locksets using keys to control access to different areas of the company. 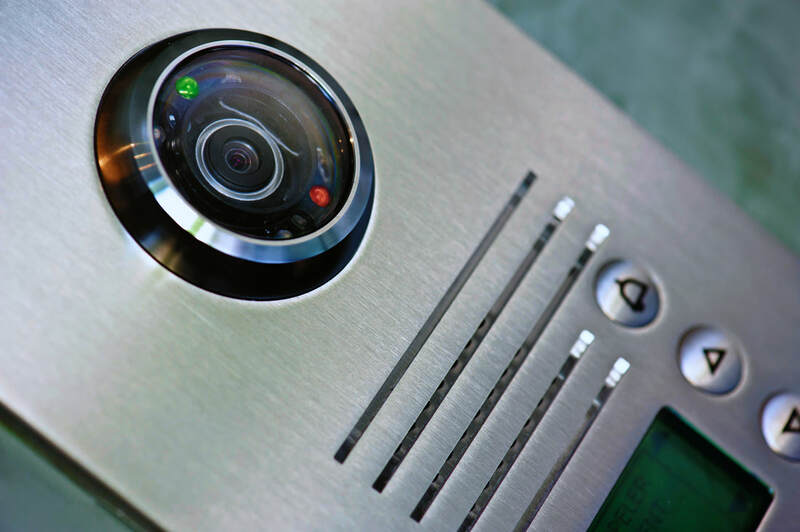 An alarm system is really an extension of a company’s access control—it warns you that someone has violated the access to areas you are trying to protect. The alarm can be as simple as an audible notification that a door has been opened to notifying the police that someone has broken into your facility. A business invests a lot of capital on inventory, equipment, vehicles and other physical assets. 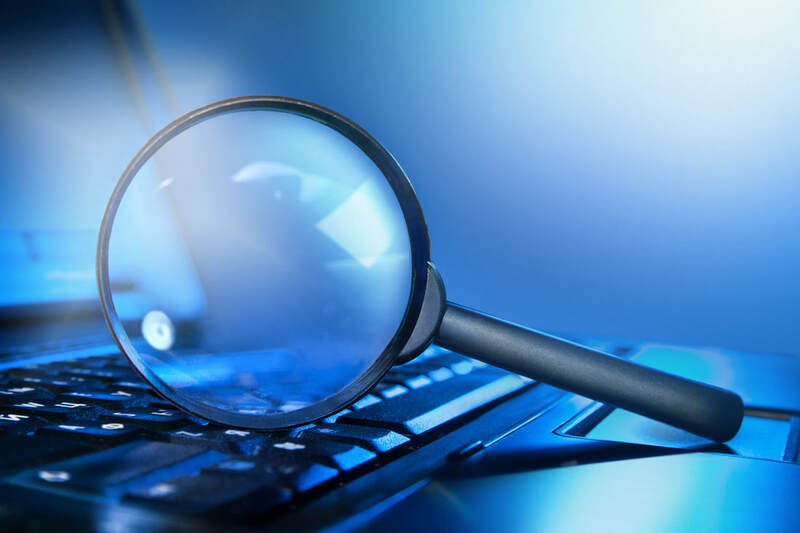 It can be a daunting task to locate and track these assets but it is critical to the company’s bottom line. 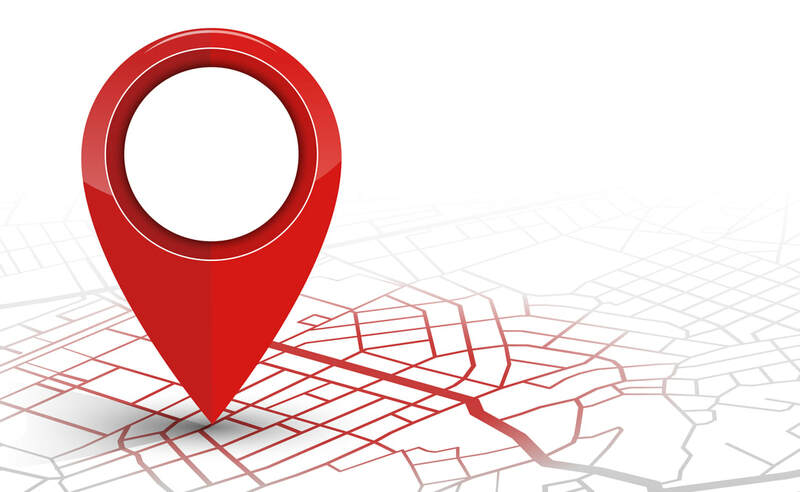 With asset tracking, a business can quickly pull up an accurate and timely report on any asset and this helps the company understand and manage where precious capital dollars are being spent and how much they are being used. As an example, enormous sums are spent each year on software applications, often only to be used a few times and lost somewhere in the company’s network. Cameras are becoming ubiquitous in almost any business. Designing a system to accurately and effectively monitor and record activities in vital areas of a business is not as easy as running down to a big box store and purchasing a digital video recorder with 8 cameras. 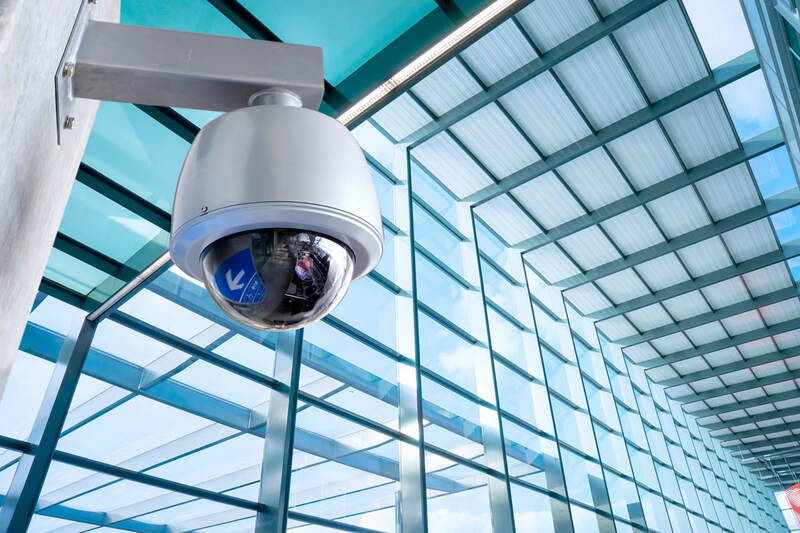 Resolution, placement, angle of view, retention times, alarms, lighting conditions and many other factors must be considered to have a camera system that is effective and performs as expected. A camera system is ineffective if a culprit cannot be identified due to poor resolution or low lighting. Cetra’s engineers will identify the right combination of camera, recording device and configuration that will work for your business. The technology in this area of access control has advanced to a point that its applications are almost endless. Thanks to IP-based technology, you can visually monitor and allow entry from your office computer or from your mobile phone wherever you are in the world.